Please join KB Performance Horses open house Saturday May 19th from 3-6pm. 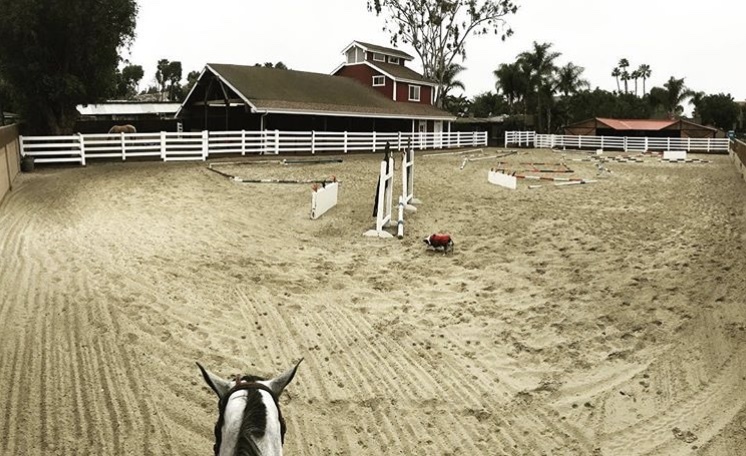 KB Performance Horses moved to Newport Beach in November. All of the improvements and final touches for the facility are finally finished and we are ready to show it off! We will be having an open house with food and drinks that is open to he public! Come see our beautiful luxurious facility that has box stalls of many sizes, private arena, round pen, pasture/turnout, fly misters throughout the barns, client bathroom, wash rack, feed room, client lounge and much more. We have training spots open and ready for new team members! Please come stop by our facility we would love to meet you! Call or text (949)292-6599 for the address!